Safety. This simple word encompasses a lot of meaning. In the recent decades, the safety appeared as a more and more important factor in all industries. The transport industry is not an exclusion. On the contrary, being vital for any economy, transport industry dictates even higher standards to the safety and efficiency. 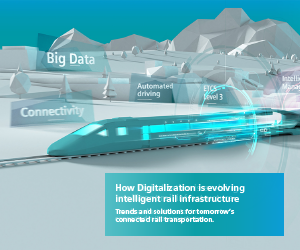 The derailing is one of the most severe accident that might happen on the rail road, therefore the reduction of the derailment risk is one of the fundamental concerns that the whole industry is facing since the invention of the rail roads. The bogie, being an interface between the wagon body and the rails, plays a paramount role in managing the risk of derailment. 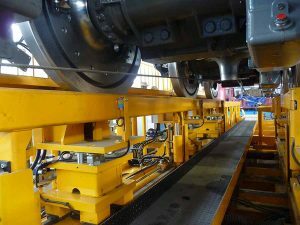 The appropriate condition of the bogie is a key to a safe and efficient operation of the rolling stock. 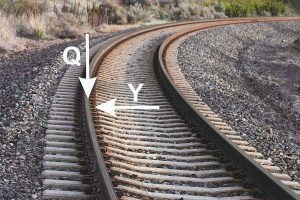 The safety against derailing is influenced by two forces. Lateral force (Y) caused by centrifugal forces in the curves, side winds, sinus movement of the track and other factors. 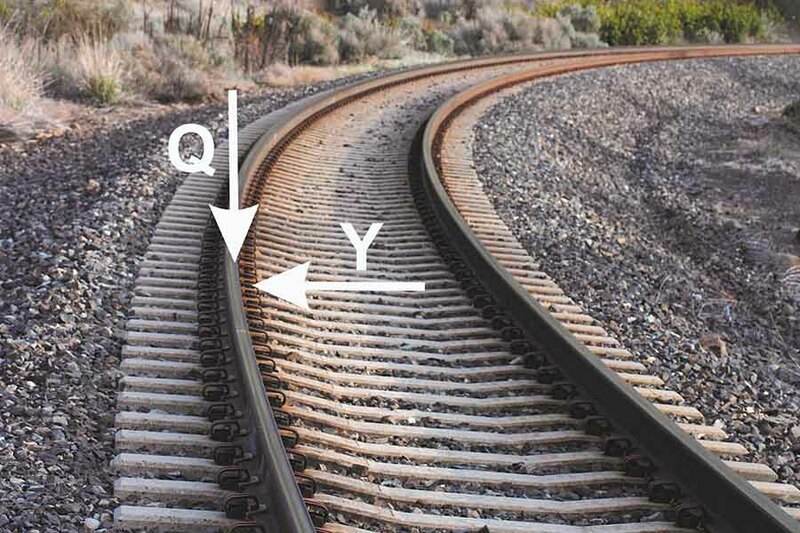 The other force – vertical force (Q) caused by the weight of the train. If one of the bogie wheels is underloaded, the risk of the derailment on this wheel increases significantly. 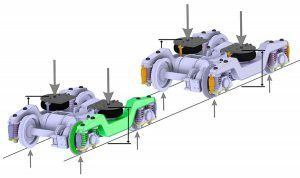 Based on the above, the equal wheel load distribution on all bogie wheels is essential. There are two ways of testing the bogies. The traditional testing method is about measuring the stroke of all four corners of the bogie under the load. This method is not ideal, since it is not checking the wheel load directly, but only the stroke, being a derivative parameter from the wheel load. There might be factors like the twist of the frame or different wheel diameter, that will cause different wheel loads even with equal stroke under the load. The advanced bogie testing method foresees direct measurement of the wheel loads under the load which imitates the weight of the wagon. This is an ultimate test that allows to judge whether the bogie is safe against the derailing or not. Wheel load distribution is especially important for the 3-axle locomotive bogies. If such a bogie is not properly adjusted and some wheels will be underloaded, they will be slippering and the locomotive will not be able to deliver the full torque on the track thus will not manage to pull the train with the designed load. The modern bogie test stands encompass many testing functions, and are characterized by high precision and repeatability of the testing results as well as high testing flexibility and low energy consumption. 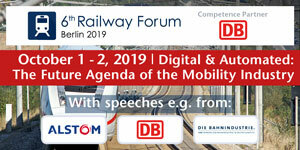 Among all the test functions, there are few, which are essential for any rail road vehicles: wheel load, axle distance and height over the top of the rail, which also has a direct influence on the wheel load distribution. As has been described above, the equal wheel load distribution is essential for reduction of the derailment risk, while axle distance allows to check the axle parallelism which is directly influencing the wearing of the wheels and the track as well as energy consumption for moving the train forward. 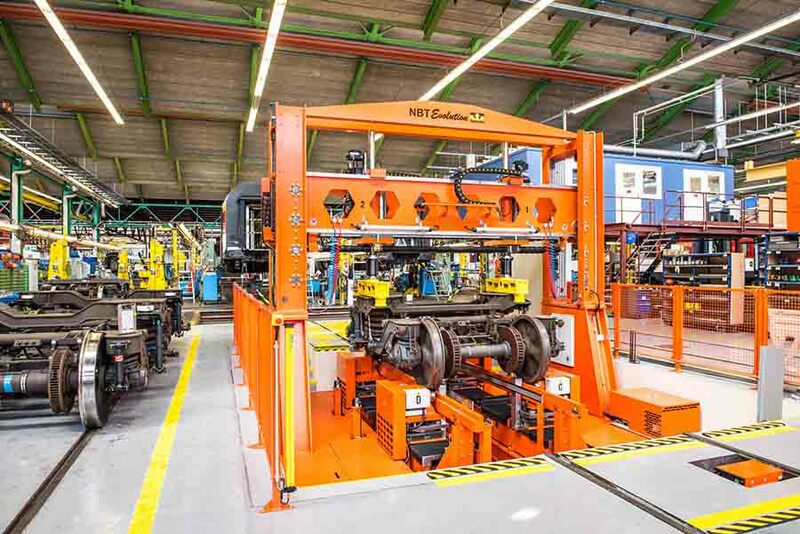 The bogie testing today is regulated by DIN 25043-7 standard that is soon planned to be introduced as all-European standard, creating unified bogie testing approach. 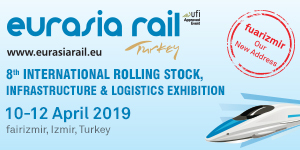 This standard is already followed by all leading rolling stock manufacturers. 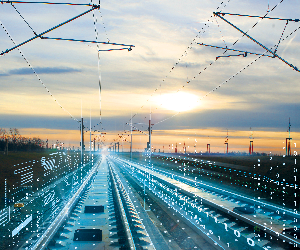 Safety, reliability and reduced life cycle costs must be one of the most important targets for the rolling stock operators. Therefore, the described practice should be applied and the necessary test equipment should be made available. 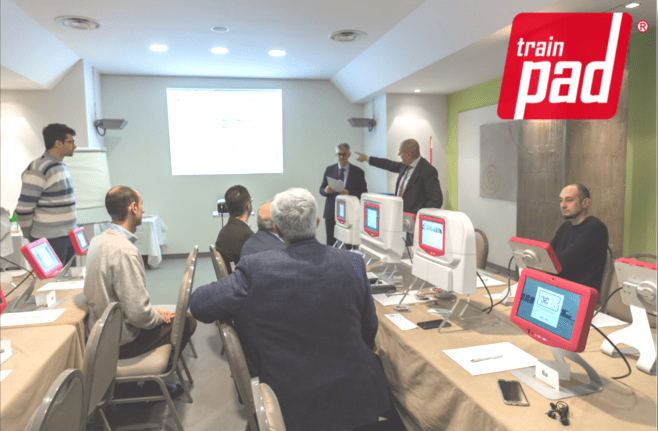 Consultants should implement those technologies into the design of workshops. In some countries authorities applied regulations regarding wheel loads etc. In many countries, they are still missing.